Memorable Wedding: Dreaming of Some Great Honeymoon Vacations? Why Not Plan for a Honeymoon in Caribbean? 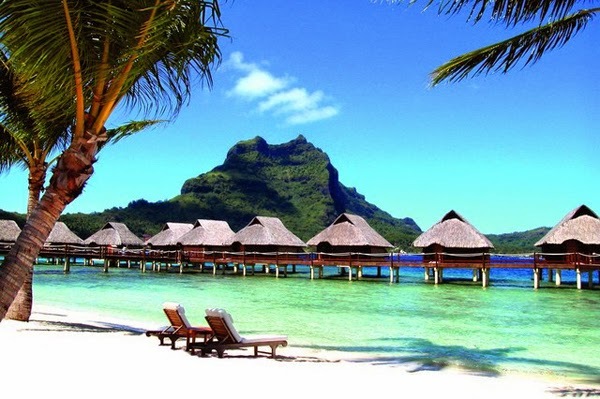 Dreaming of Some Great Honeymoon Vacations? Why Not Plan for a Honeymoon in Caribbean? Dreaming of some great honeymoon vacations? Why not plan for a honeymoon in Caribbean? Think for your own self- how good it feels to sleep under the stars, dine under a silver moon or on the sunset terrace with your partner! With beautiful beaches, green trees, blue water and snow covered mountains, Caribbean vacations is indeed an amusing and interesting one. With multiple honeymoon packages for Caribbean on offer, you have hundreds of options to make your dream vacation come true. The packages include anything and everything starting from first class resorts to incredible view of the emerald seas. A special occasion calls for a special package and by planning a trip to Caribbean on your honeymoon you'll be doing justice to the same. The availability of frequent flights to Caribbean will help you reach the destination without any hassle. if you and your partner have an eye for sun kissed beaches then Anguilla will make a great honeymoon destination. Apart from the beaches, the other attractions include- Stoney Bay Marina park, bird watching, Scrub Island, Fountain Cavern national park, Manse building to name a few. Most of the accommodations here are reasonably priced. Some of the options you can count on include- Arawak beach Inn, Anguilla Ku hotel, Llyod's guest house, the fountain beach hotel, the Cocoloba beach hotel and much more. Bahamas- this island is blessed with a breathtaking location which makes it an ideal honeymoon destination. The major attractions of Bahamas are as follows- The Bahamas Historical Society Museum, The Pompey Museum of Slavery & Emancipation, and The Roselawn Museum, Parliament Square, Balcony House, Queen's Staircase, Versailles Gardens, The Retreat, and Crystal Cay. Accommodation options in Bahamas include- Pink Sands hotel, Grand Isle Villas, Treasure cay hotel resort, Sandals emerald bay hotel, Rock house, St. Francis resort, Abaco inn, Bridge Inn to name a few. 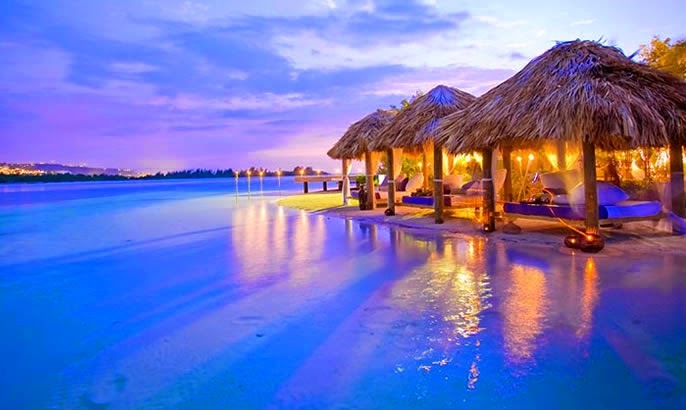 the all inclusive resorts of Jamaica are the key factor that allures honeymooners here. The major attractions of Jamaica include- Dunns River falls, Green Grotto, Discovery bay, Falmouth bay, Montego Bay, Doctor's Cave beach to name a few. Accommodation options in Jamaica are as follows- Westender inn, Geejam, Catcha falling star, Jamaica inn, The Caves, Couples Sans Souci, Round Hill hotel & Villas and many more. 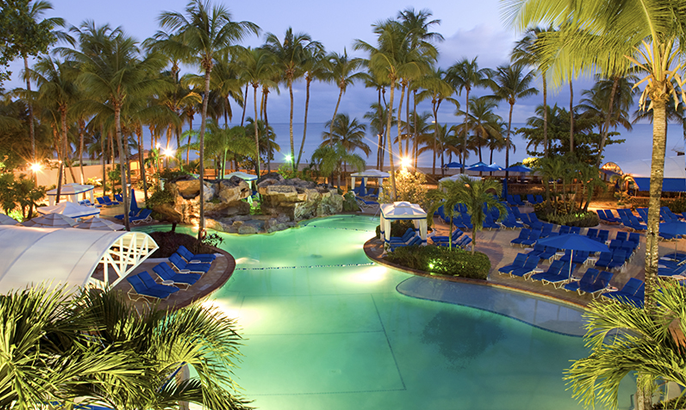 If want to relax and rest on the blue beaches, then Puerto Rico turns out to be a great honeymoon destination for you. The major attractions of Puerto Rico include- Castillo de San Felipe del Morro, The Vieques Biobay, Cordillera mountains, El Yunque, Culebrita, Camuy Caves to name a few. Accommodation options in Puerto Rico include- Hotel El Convento, Luquillo Sunrise Beach Inn, Horned Dorset Primavera, to name a few.